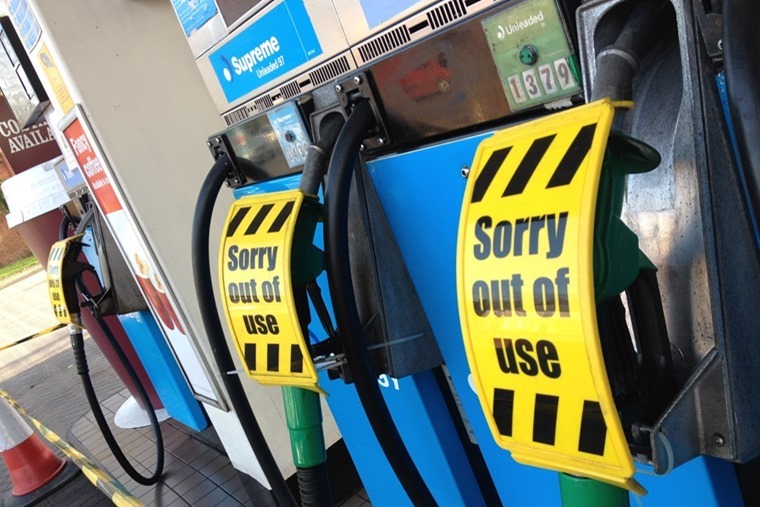 A ban on the sale of all new petrol and diesel cars by 2040 has seemed a rather abstract notion. After all, it’s far enough away for us not to worry about it too much in the here and now. Lop 10 years off that timeline though and suddenly no more cars with either of these engines as sole power suddenly seems a lot more pressing. That’s the revised target an influential government joint committee is now proposing as it says the current 2040 date ‘lacks ambition’. This is because it wants to address air pollution and speed up the introduction of electrified vehicles to the UK’s roads. 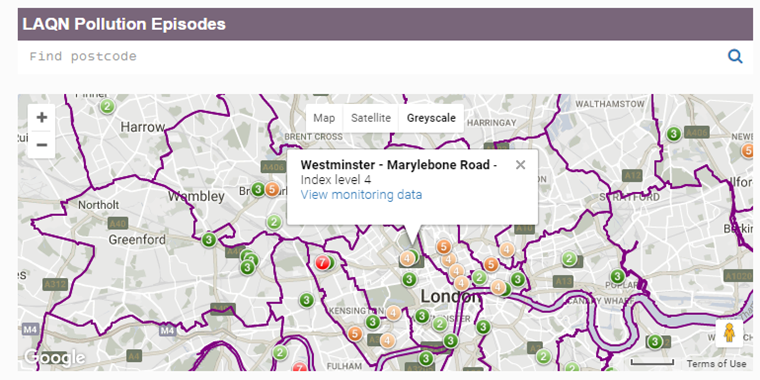 The air pollution problem has been called a national health emergency and as many as 40,000 deaths per annum have been attributed to poor air quality. However, the evidence for this number is far more complicated than such a stark figure puts across. The highly respected Winton Centre for Risk and Evidence Communication has looked into this number and found the evidence is far from concrete. For starters, the real ‘estimate’ of attributable deaths is 28,811, with a plausible range from 5000 to 60,000. That’s a big barn door of a figure to deal with. There is also the interpretation of ‘attributable’. Does that mean all of those deaths are solely down to pollution from petrol and diesel cars, the latter of which has become the automotive whipping boy of every environmental discussion? We have to look much more closely, and when we do we find that many of these deaths are ones where life expectancy has been reduced by as little as half a day or up to 23 years. There are also other factors at work here, such as people with underlying health conditions who are far more susceptible to poor air quality. Of course, any death from air pollution is regrettable and devastating. Blaming cars is a convenient measure for many as drivers are a huge group so it doesn’t appear as if any minority is being singled out. It’s the same precedent that allows governments to tax drivers yet spend little of that money improving the lot of this self-same group. In other words, cars and drivers are an easy target and one that doesn’t have a very coherent voice with which to argue back. Isn’t it time MPs had a long hard look in the mirror regarding pollution? As a result, government committees can cite ‘lack of ambition’ as a reason to move forward sweeping changes to the way we travel and live our lives without so much as a thought about the other negative impacts it will have on the world we live in. 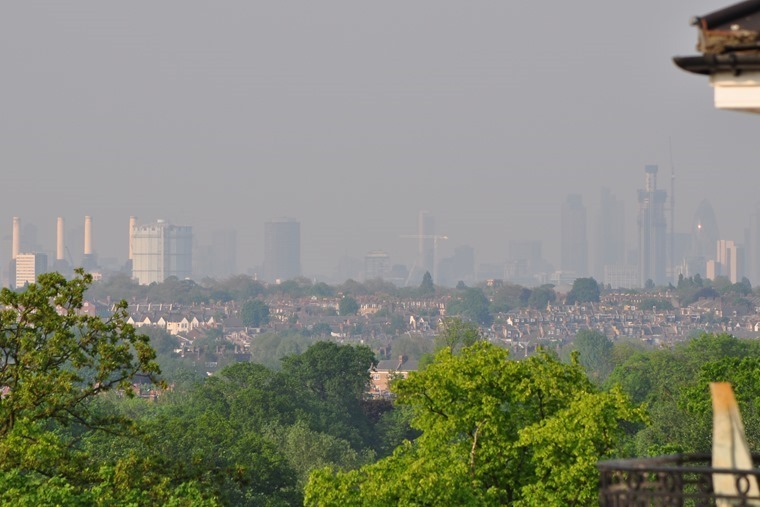 Improving air quality is hugely important, but it can be managed in a far better way that simply saying all petrol and diesel cars must be removed from sale by 2030. It completely ignores the fact there will still be millions of cars on the road with these power plants the day after the ban comes into force. Before then, the government is likely to attempt to guide drivers away from buying such cars. The blunt instrument for this will be taxation: buy a hybrid or EV and you’ll pay less in tax. That’s how it will pan out. Yet this also ignores that hybrids will still rely on a petrol or diesel engine to power themselves and, given current industry thinking on battery technology and EVs, those fossil-fuelled motors will still be doing the bulk of the work to drive a car. 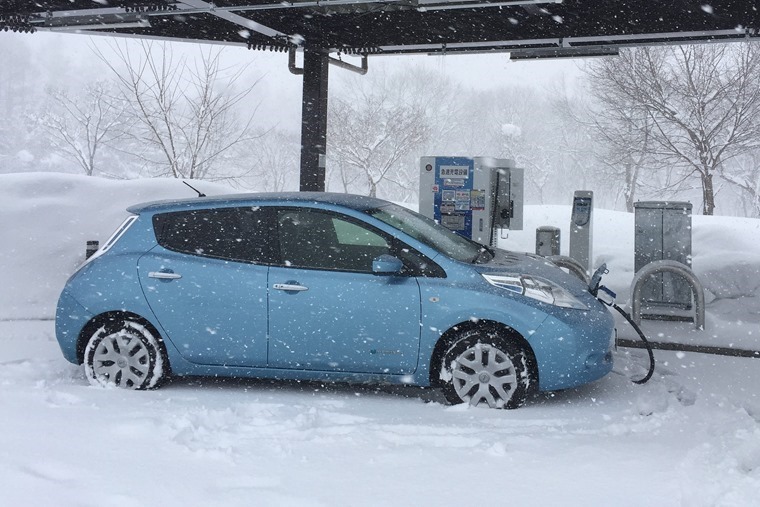 How much does cold weather reduce an electric car’s range? When you drive in very particular circumstances, hybrids make incontrovertible sense. In built-up areas for short-hop commutes where you can charge the car at journey’s start and finish, a plug-in hybrid is perfect. For those driving hundreds of miles each day as many of us do for work, these hybrids are less efficient than a bang up to date diesel. And before some of you pour scorn on the diesel yet again, the latest generation are among the cleanest engines you can buy in a car as well as offering superb fuel economy for many who need to balance their concerns about the environment with financial reality. The push for a ban on diesel and petrol as sole power sources by 2030 also fails to address a very large question and that is one of infrastructure. There are all of the common arguments about electricity production, storage and charging access that have all yet to be answered in any meaningful way. And on top of that, who is going to pay for all of this? Government, energy suppliers, the put-upon driver? Another infrastructure question that seems to be lost in the bruhaha is that of hydrogen. This is a far more realistic alternative to petrol or diesel than charge points, yet the government rarely mentions it in any of its plans. However, hydrogen is incredibly clean, simple and fast to refill and we already have an existing infrastructure to supply it to drivers if filling stations swaps from petrol and diesel to hydrogen. This is where such committees should really be devoting their attention rather than aiming for short-term headlines and seeking to appear greener than thou in a game of environmental credential one-upmanship. If they want to make a difference now, there are also measures that can be taken to improve air quality quickly and easily. Public transport needs to be massively improved in its ability to carry passengers promptly, safely and reliably. That public transport network needs to move to cleaner fuels much more rapidly, too. There are other ways to help too. The Mayor of London presides over the most polluted streets in the UK yet refuses to include motorcycles and scooters as part of a plan to reduce emissions even when these two wheelers often meet the lower emissions targets already. That is wilfully ignoring a readymade solution. The real problem we have is politicians from all sides are more concerned with their own agendas than laying down effective plans for future generations. They make all the right noises, but it’s their actions we must judge them on and, so far, they have scored very poorly.